At Andresen McCarthy Partners, we see our clients as more than just a number. 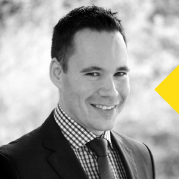 As a boutique accounting firm we lead the way in offering sound accounting services designed to add value to the financial management and success of your business. 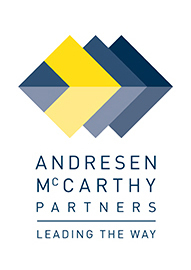 At Andresen McCarthy Partners we lead the way in challenging our clients to not just meet - but exceed - their business goals.